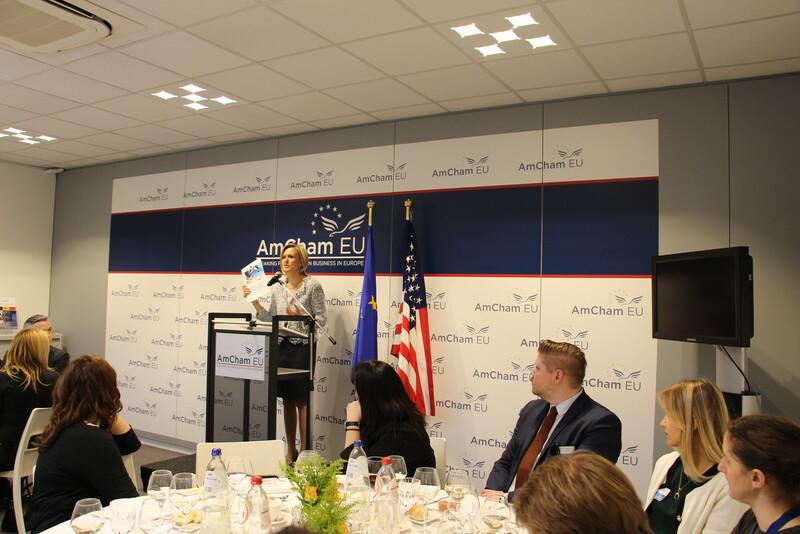 The Transatlantic Economy Report 2019 presents the most up-to-date facts and figures about the EU-US economic relationship. 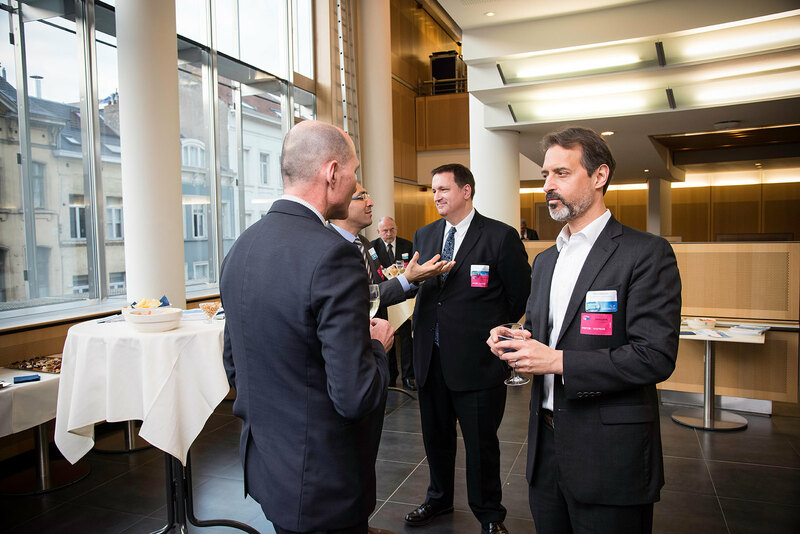 The research was conducted independently by Dan Hamilton and Joseph Quinlan of the Center for Transatlantic Relations, Johns Hopkins University. 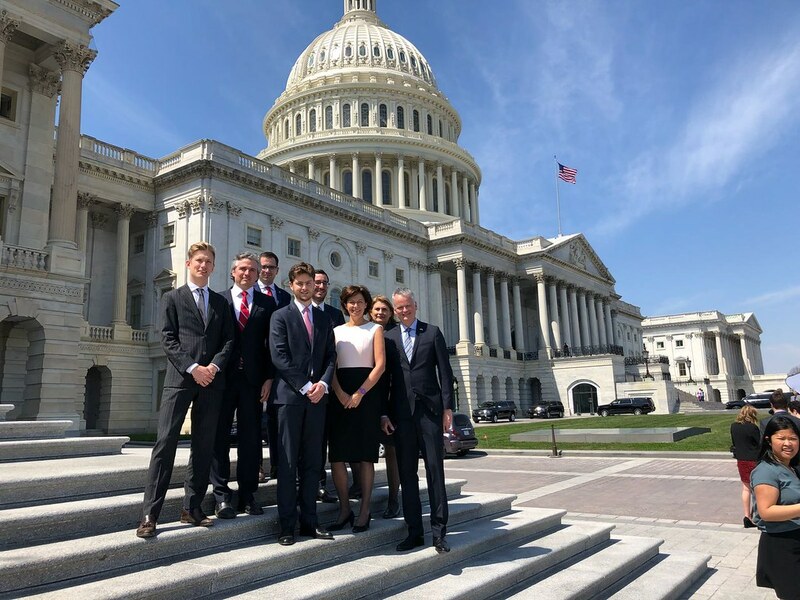 From 10-13 April 2018, AmCham EU and five European AmChams travelled to Washington, DC, to engage with a range of US policy-makers. 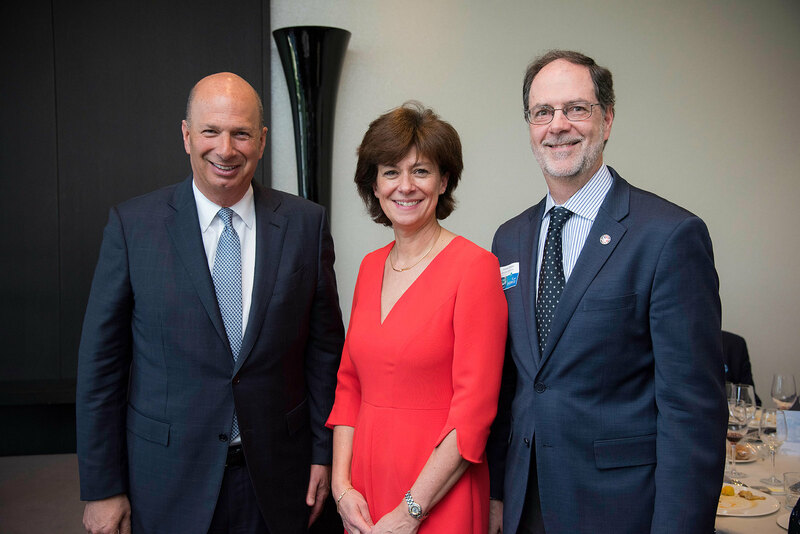 The following week, 16-20 April, CEO Susan Danger participated in the annual AmChams in Europe (ACE) best practices conference held in Washington, DC and Chicago, IL.